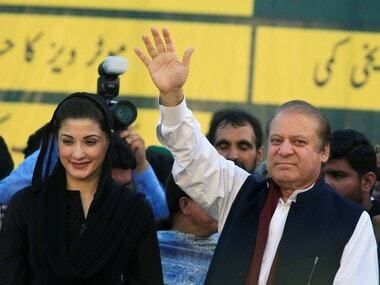 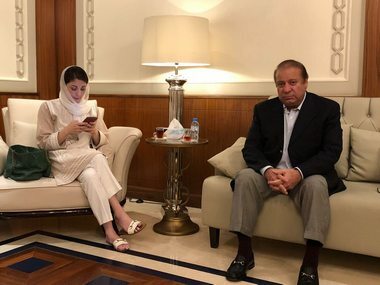 Pakistan's jailed former prime minister Nawaz Sharif and his daughter Maryam are not likely to be transferred to a rest house from the Adiala jail as it lacks proper security arrangements needed for the high-profile prisoners, a media report said. 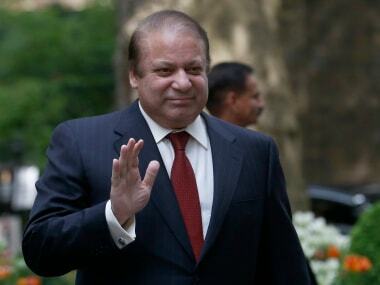 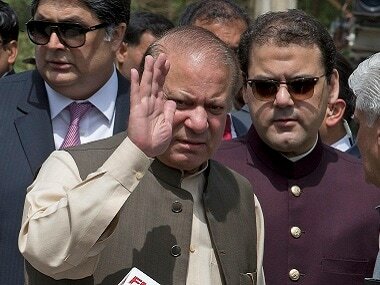 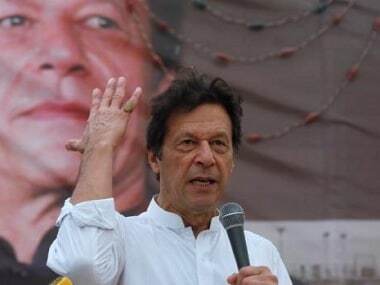 Ousted Pakistan premier Nawaz Sharif on Tuesday warned his opponents that they would fail to "punish" him as he appeared before an anti-graft court for the 17th time to face trial in the Panama Papers scandal. 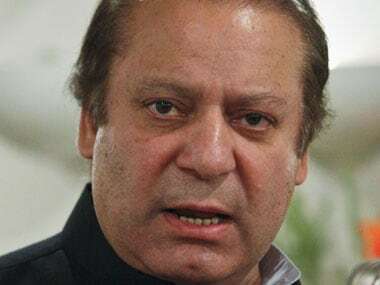 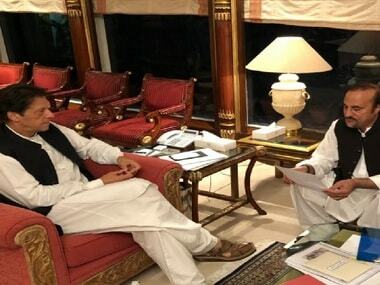 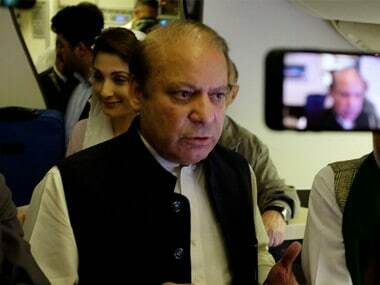 Embattled former Pakistan prime minister Nawaz Sharif is planning to flee to Saudi Arabia if he is convicted by the National Accountability Bureau.